Hot glue is great. 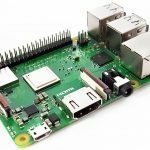 It is very handy for a wide variety of applications if you want to make something stick together. 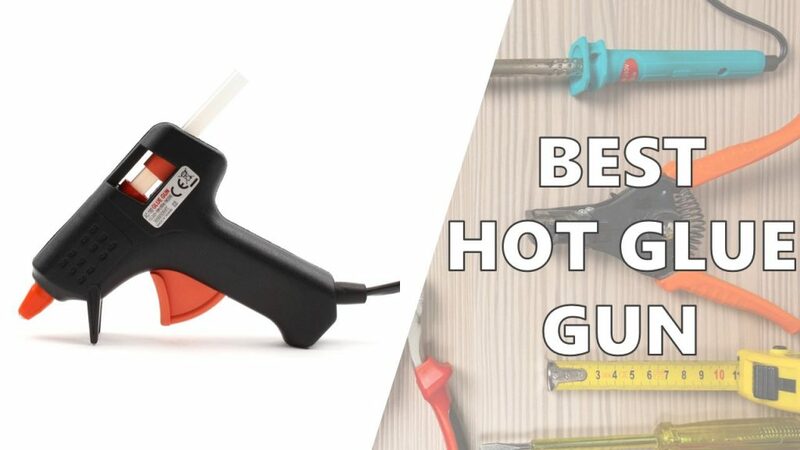 In this post we’ll show you the best hot glue guns: our budget and top picks. 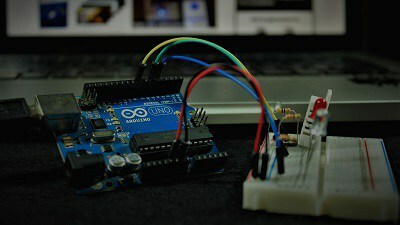 In electronics, hot glue is perfect to fix your circuit into a surface or to attach cables together. 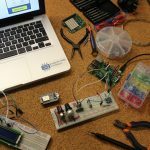 As the glue is an insulating material, it can help protect your circuitry. My hot glue gun is really old. I stole it from my father’s workshop, I think it might be 20 years old – just take a look at the figure below. It needed retirement, so we’ve started searching for a new one. 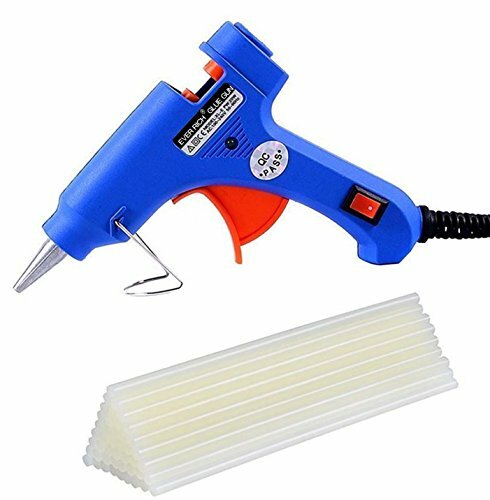 When searching for a new one, we came across a lot of different hot glue guns with a wide variety of prices. 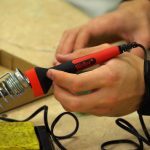 So, we thought it would be useful to create a blog post about the Best Hot Glue Guns – Our Budget and Top Picks. This is our budget pick. 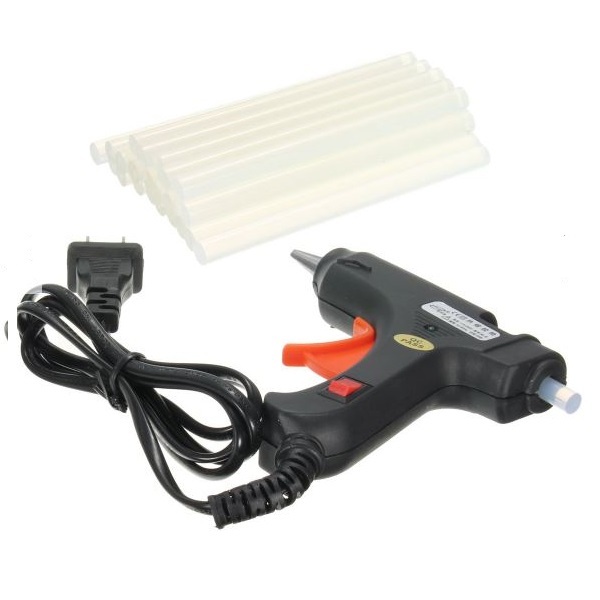 It is a white label hot glue gun that comes with 50 hot glue sticks. 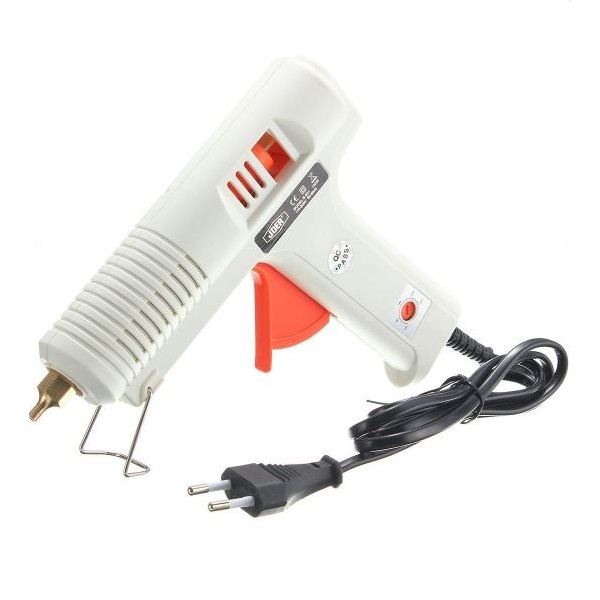 This is a mini hot glue gun, which is perfect for simple DIY projects. 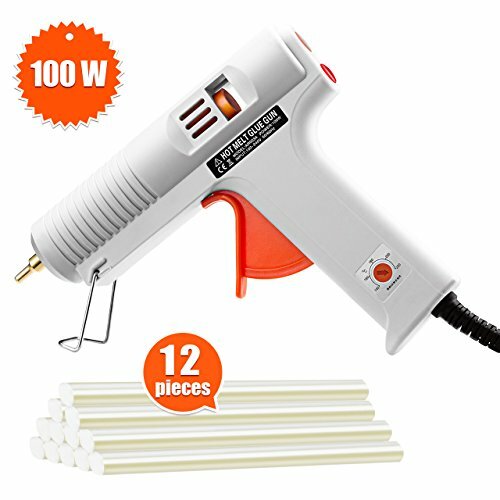 This hot glue gun is really similar with my old one. But it has a great advantage: it has an ON and OFF switch. 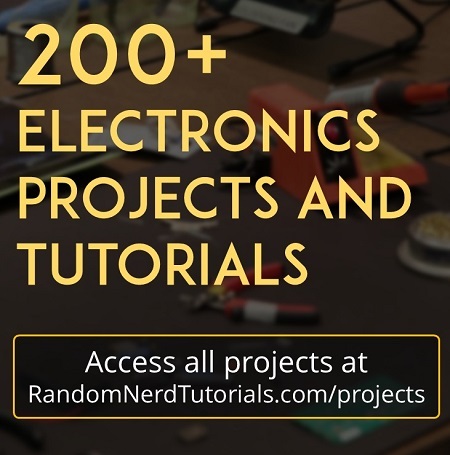 This is really useful, so you don’t have to plug and unplug the hot glue gun from the socket, every time you need to turn it on or off. 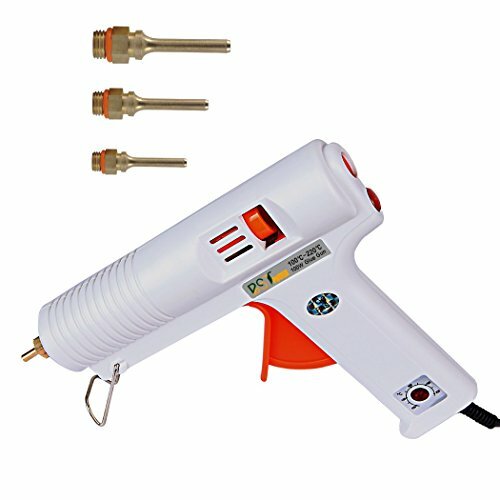 The following hot glue gun is great because it is cordless! 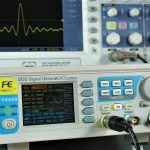 It works with battery, so there aren’t wires disturbing your work. This mini hot glue gun uses a rechargeable 1300 mAh Li-ion battery. 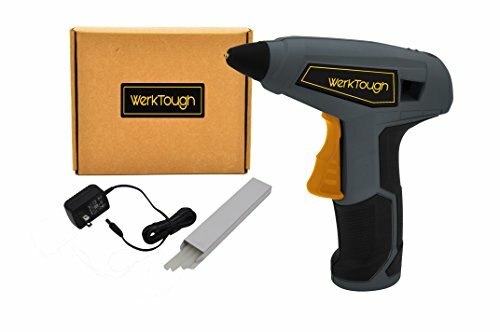 It comes with battery indicator, and auto power off – the glue gun automatically powers off after 5 minutes of inactivity. 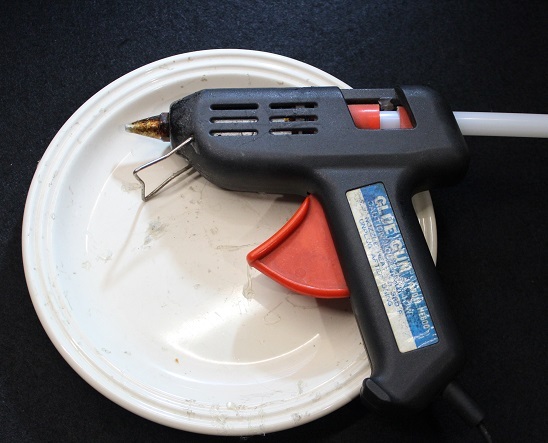 A great feature of this hot glue gun is that it heats up incredibly fast – about 15 seconds. Additionally, it also comes with 3 hot glue sticks. This is our top pick. 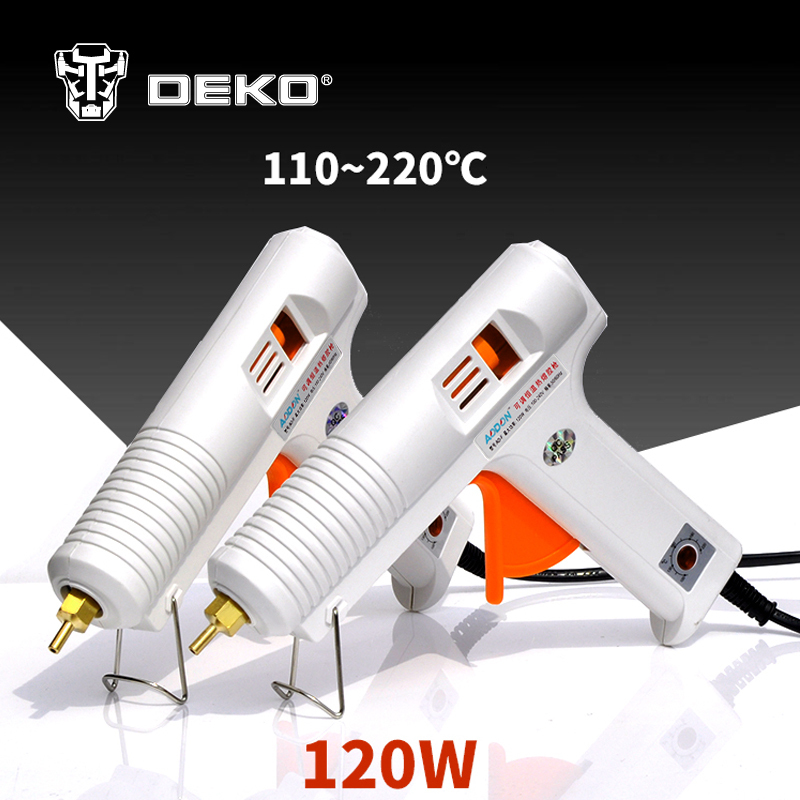 This hot glue gun has temperature control, allowing you to adjust the temperature between 140ºC and 220ºC (284ºF to 428ºF) to fit different applications. It takes between 3 to 5 minutes to heat up, depending on the chosen temperature. 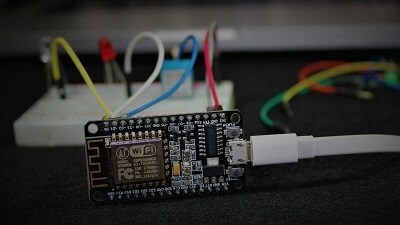 Additionally, it has an LED indicating if the gun has reached the set temperature. It comes with an anti-drip nozzle with a leak-proof valve, which is great to prevent the glue from dripping when the gun is just standing. 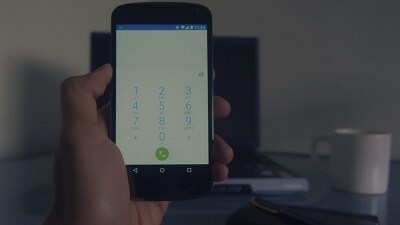 It also comes with overheating protection and a thermostat to save energy. 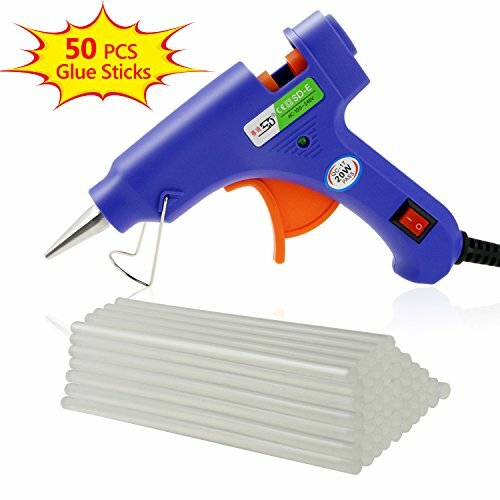 This hot glue gun works with standard size hot glue sticks. 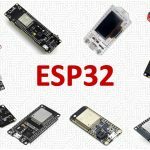 These are all really nice features for a very reasonable price. In this post we’ve shown you our top and budget picks when it comes to hot glue guns. 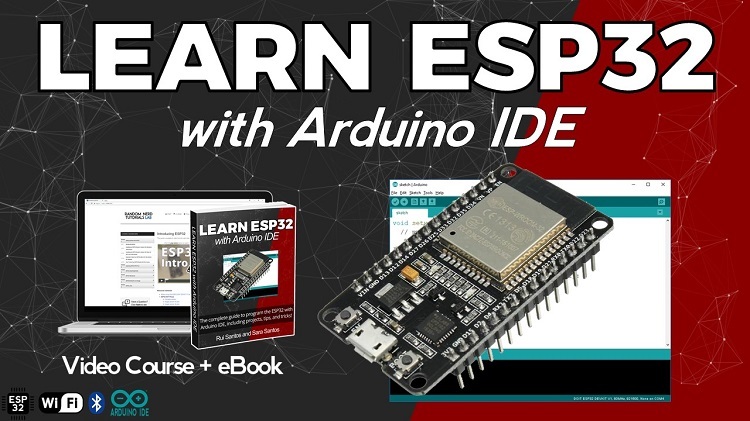 These are perfect for your DIY projects. Whichever you choose, these are all great options.